Wasco Electric Cooperative is warning its members about an elaborate scam attempt that is targeting utility customers. The scam starts with a person calling who states that if you don’t pay your bill immediately, your service will be disconnected. If you do not pay immediately with your credit card or with a service called “Pay Pac,” they ask you to call “customer service” through another number. When you hang up and call that number, it becomes a 3-way “conference” call which is routed to the actual customer service department of your utility. While you’re on the phone with your utility company, the scammers are on the line, listening for any information you give, including your account number, credit card information, and even your bank account number. 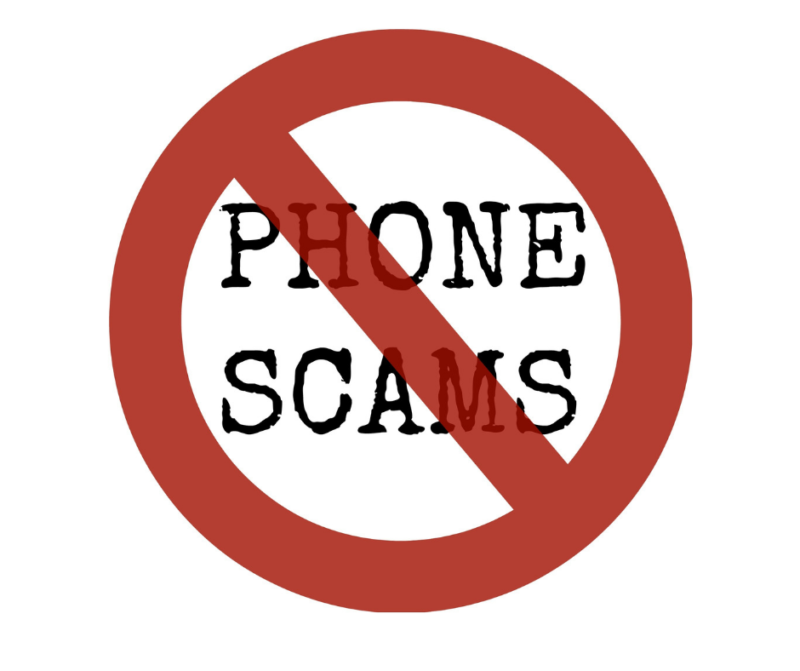 WEC will never call members to request credit card, banking or other financial information over the telephone. Although all forms of payments are accepted, WEC will never call members demanding a specific payment method be used. WEC will never call members requesting payment outside of normal business hours. If you have any doubts about who might be calling regarding your electric bill, contact WEC: at 541-296-2740 or 800-341-8580.